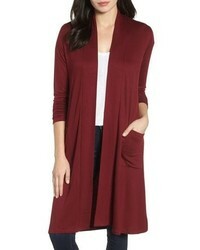 Bobeau Elegant Fleece Cardigan $35 $59 Free US shipping AND returns! 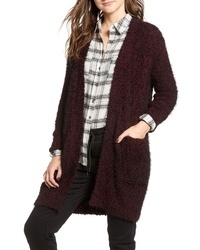 AllSaints Ribbed Ruana Cardigan $298 Free US shipping AND returns! 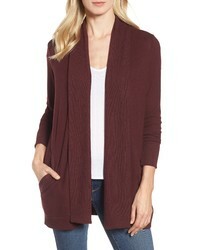 Gibson Cozy Ribbed Cardigan $43 $59 Free US shipping AND returns! 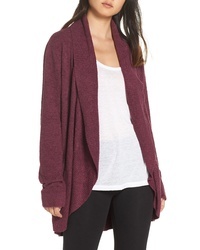 Halogen Rib Knit Wool Cashmere Cardigan $99 $149 Free US shipping AND returns! 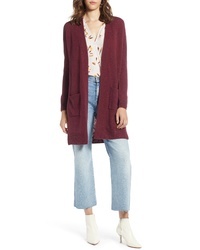 Halogen Long Ribbed Cardigan $69 Free US shipping AND returns! 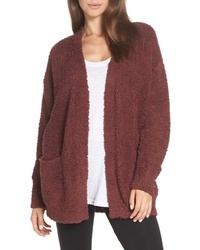 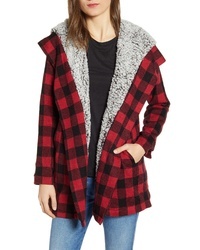 Thread & Supply Miles Faux Shearling Lined Hooded Cardigan $49 Free US shipping AND returns! 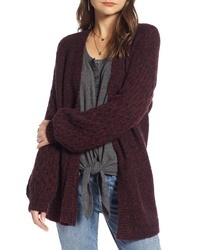 Treasure & Bond Chunky Knit Open Front Cardigan $53 $89 Free US shipping AND returns! 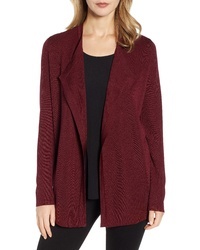 Lira Clothing Miranda Knit Cardigan $64 Free US shipping AND returns! 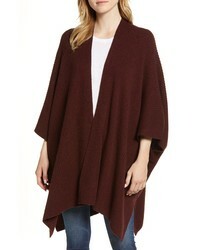 Barefoot Dreams Cozychic Lite Travel Shawl $120 Free US shipping AND returns! 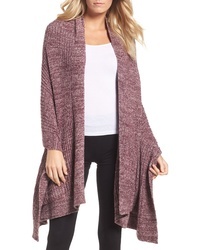 Barefoot Dreams Cozychic Cardigan $134 Free US shipping AND returns! 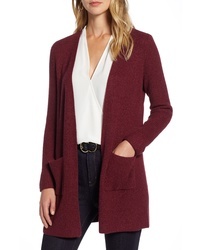 Anne Klein Drapey Open Front Cardigan $99 Free US shipping AND returns!